Star Wars: The Rise of Skywalker (film, 2019). An American epic space-opera film by Walt Disney Studios Motion Pictures. Directed by J. J. Abrams. Official Trailer. 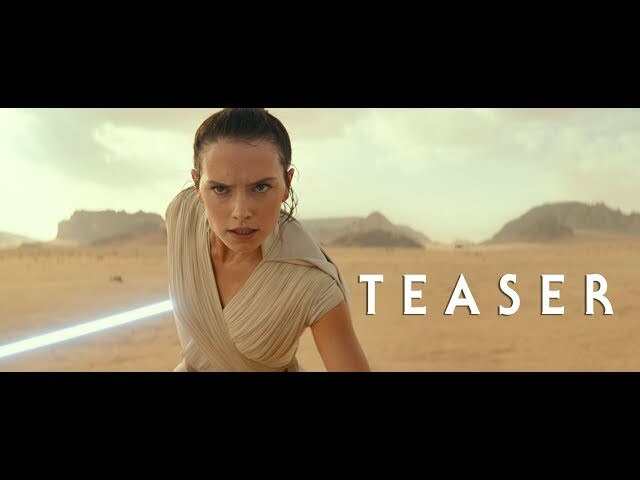 Star Wars: The Rise of Skywalker is an American epic space-opera film directed by J. J. Abrams. 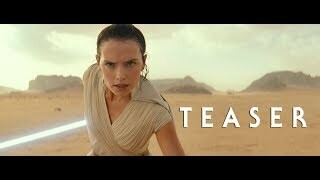 Star Wars: Episode IX - Teaser. Principal photography began on August 1, 2018, at Pinewood Studios near London, England. The film Star Wars: The Rise of Skywalker was scheduled to be released by Walt Disney Studios Motion Pictures on December 19, 2019 (Germany) and on December 20, 2019 (United States).